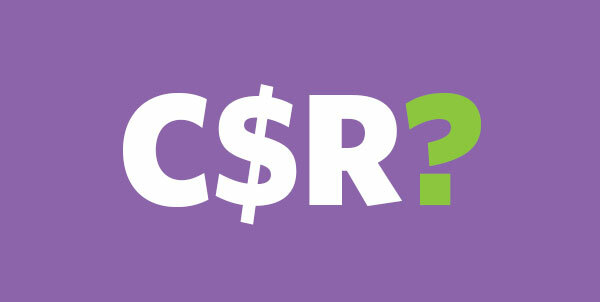 Corporate social responsibility: still an oxymoron? Well, yes and no. According to Andrew MacLeod, former humanitarian official, CEO of the Committee of Melbourne and former General Manager Communities, Communications and External Relations at Rio Tinto, the private sector can play a key role in improving the effectiveness of international aid and reducing global poverty. We recently hosted a Fenton client lunch where Andrew spoke to a rapt audience about his remarkable experience working in the fields of international aid and emergency response. Having worked as a humanitarian official in places devastated by wars and disasters, such as Yugoslavia, Rwanda, Pakistan, East Timor and SriLanka, he has experienced the full spectrum of human crises – and witnessed the frequent failings of international aid. Andrew’s recently published book A Life Half Lived challenges conventional aid strategies that tackle the symptoms rather than root causes of entrenched poverty, and he argues that “only employment ends long term poverty”. Andrew also challenged us to think beyond the usual distinction that brands aid organisations ‘white knights’ and private sector companies ‘bad guys’, citing the fact that Committee of Melbourne members spend a combined $700 million on corporate social responsibility (CSR) projects. He maintains that a growing number of like-minded private-sector companies are essential for reinvesting in disaster-struck areas and third world economies, and that corporate structures often use better measures to report on the effectiveness of CSR outcomes. Can private-sector bad guys like banks and mining companies surprise us all by having a hand in improving the lives of people in extreme circumstances? According to Andrew, they already are.